Welcome to Hollywood! • Where Hollywood Hides... the home of classic TV, movies, music, & celebrities! And now…the hard cover BOOK! • How your favorite celebrities broke into show business? 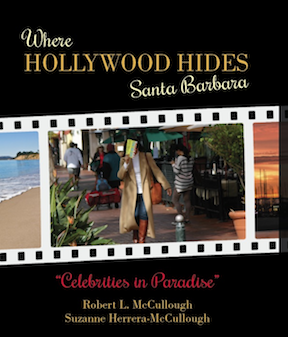 • Where the celebrity “hotspots” are in Santa Barbara? • What the most famous movie, television, and music stars are really like? 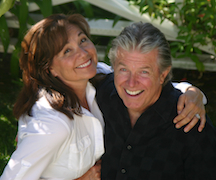 This is truly an insider’s look at one of America’s genuine celebrity retreats. Packed with dazzling up-close photos and profiles of many of the city’s most famous show business personalities, this book is an enduring memento of Santa Barbara and show business glamor.